Family Vacation Photography — Two Elk Studios formerly Jesse Starr Photography | Vail Wedding Photographer. Beaver Creek Wedding Photographer. Take a Piece of your Vacation Home with You! Two Elk Studios will help you capture your vacation so that you can take a piece of the mountains home with you through our family vacation photography sessions. 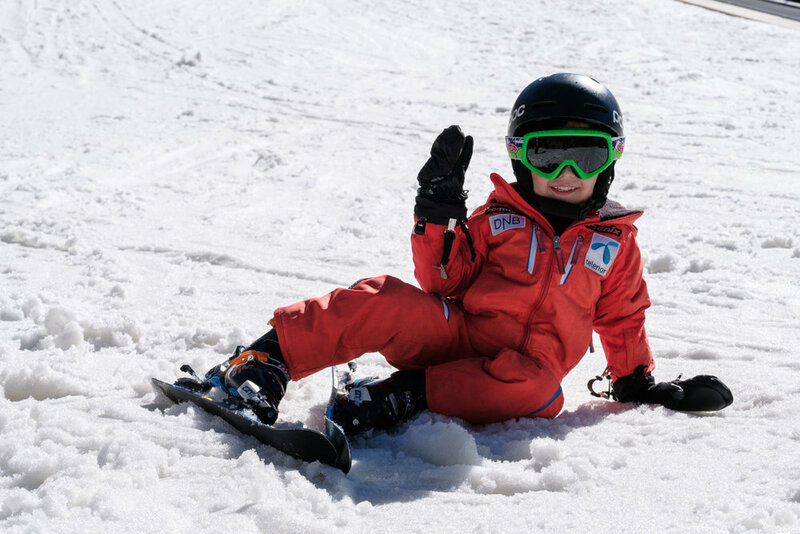 As expert skiers, we are able to come along and provide family ski photography that let’s you continue to experience the fun even after you’ve returned home. Our day-in-the-life style sessions don’t force anything and instead find the real interactions that we all treasure. Whether skiing, biking, hiking, or taking your dog out, we’ve got you covered. As you go about your day enjoying all the outdoor activities the Vail Valley has to offer, we will be there to document it in a way that will let you relive it again and again! 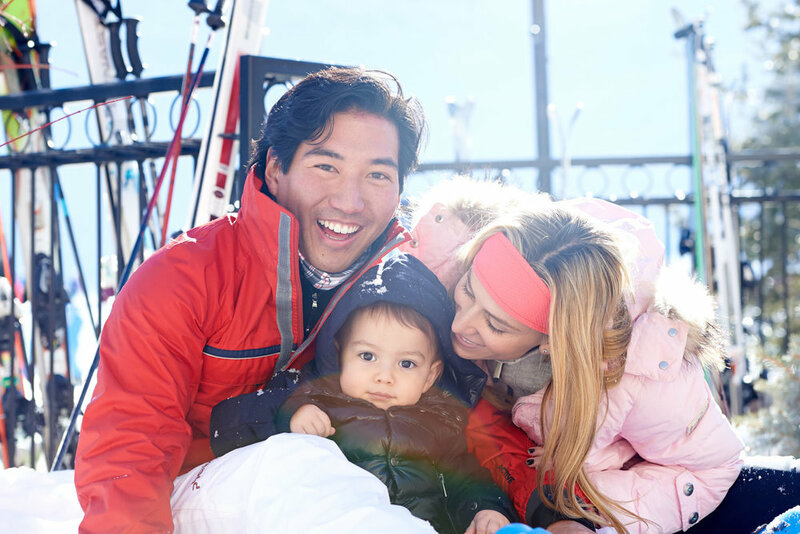 During your Vail family vacation photography experience, you will be spending time not only WITH your family but AS a family. Life can be busy, complicated, and stressful and it can be easy to get caught up in this and forget about what really matters. We are here to help you celebrate the connections with the people that mean the most to you and capture the love and relationships there. By taking you on an emotional journey, we will create beautiful works of art that you will absolutely love to display on your walls! Photographic Wall Art adds life to any home, office, or workplace. We believe that having family photography in Vail Colorado that represents you is one of those elements that transforms a house into a Home. Two Elk Studios will guide you through designing custom collections that tell the stories of your family and bring warmth, fun, and love into every room they're in. We have a range of products to balance with every place in your home. You will be spending time not only WITH your family but AS a family. Life can be busy, complicated, and stressful and it can be easy to get caught up in this and forget about what really matters. We are here to help you celebrate the connections with the people that mean the most to you and capture the love and relationships there. By taking you on an emotional journey, we will create beautiful works of art that you will absolutely love to display on your walls! Two Elk Studios is Vail’s ski and vacation photography studio. We specialize in creating unique family vacation photography experiences at Vail and Beaver Creek. Two Elk Studios also provides family ski photos and family outdoor photos around Eagle County and Summit County. Come to Two Elk Studios for all your family reunion photography needs.